Tasting Note: Style: Pilsner Alcohol By Volume: 5.0% Colour: Light golden Flavour Profile: Malt driven palate with lemon zest flavours. Finishing with a mineral hop bitterness Point breaks, sunshine, crisp beers on hot days. 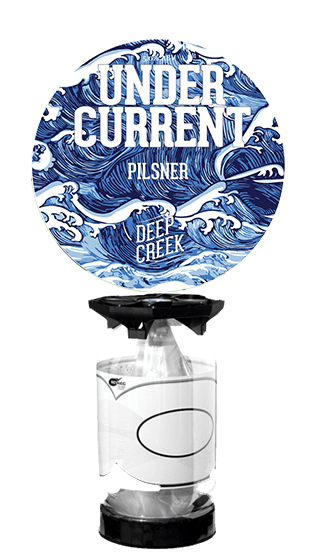 This easy drinking pilsner has a calm malt profile, with an undercurrent of lemon zest. We take its traditional bohemian beginnings, and introduce a taste of New Zealand with the addition of Nelson Sauvin and Motueka hops.